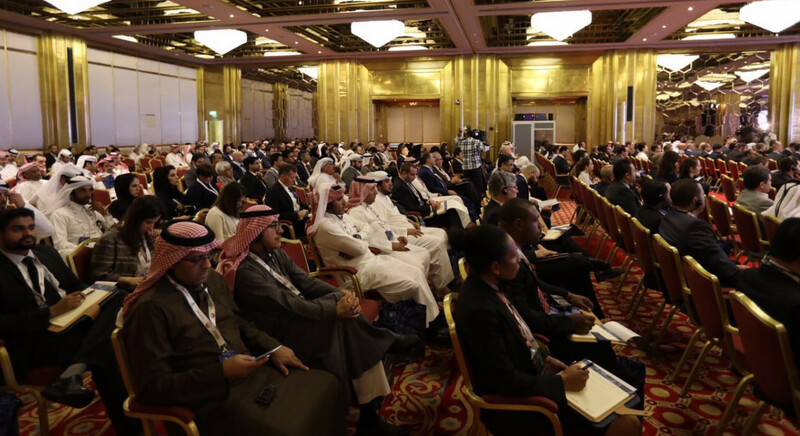 From 16 to 18 January 2017, more than 400 financial investigators from money laundering, cybercrime and financial intelligence units met with experts in asset recovery and relevant private sector representatives at the Global conference on countering money laundering and digital currencies in Doha, Qatar. The event was organised by the Working Group on Virtual Currencies, a joint initiative of the Basel Institute on Governance, Europol and Interpol, and funded by the authorities of Qatar. This initiative is the result of these three partners’ shared concern regarding the growing threat posed by the use of modern payment methods in the commission of organized crime and the subsequent use of these methods to launder the proceeds of crime. The conference aimed to provide law enforcement agencies and the private sector with the tools and understanding necessary to detect, counter and investigate criminal uses of virtual currencies. The three day event saw a number of speakers coming from the private sector – researchers, entrepreneurs – as well as the public sector – investigators and prosecutors. All countries are advised to consider the creation of the crime of unexplained wealth. The existence of such crime and its usage as a predicate offence for the crime of money laundering is key factor successful investigations/convictions/confiscations in this field. The conference was a direct result of the partnership between the Basel Institute, Europol and Interpol established in September 2016 and dedicated to investigating money laundering involving virtual currencies. The event was also in line with another objective of the working group, which aims to create a network of experts to share best practices, as well as provide operational assistance and policy recommendations.